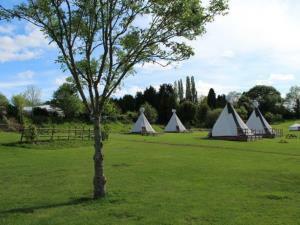 Family Campsite situated on outskirts of Historic Georgian town of Bewdley with an array of cafes, bars, boutiques and gift shops. 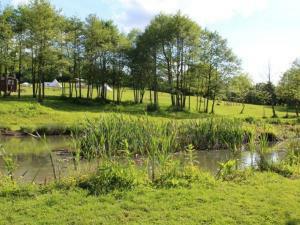 Family Campsite situated on outskirts of Historic Georgian town of Bewdley with an array of cafes, bars, boutiques and gift shops. Nestled in the heart of Severn Valley we have beautiful views across the surrounding countryside, we offer friendly, tranquil environment for all members of the family to relax, explore and unwind. 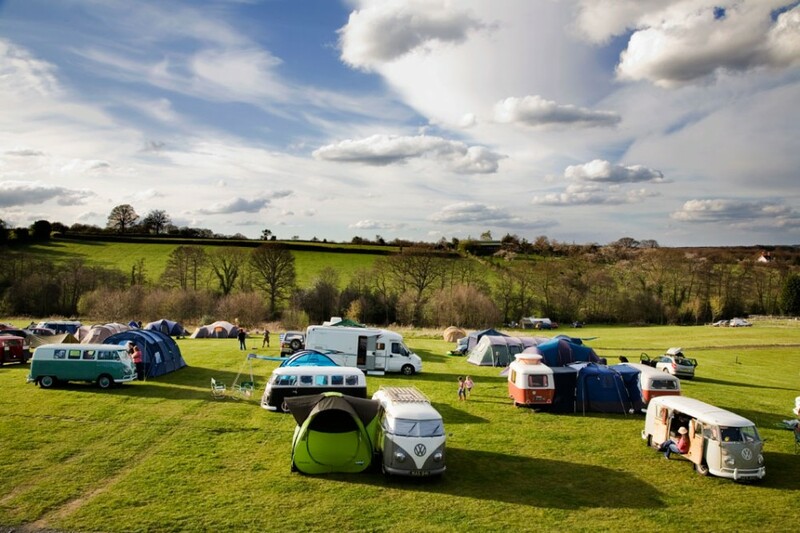 We can cater for up to 50 caravans / motor homes per night and we have numerous tent pitches with or without electric hook up. We have some hard standing pitches and we welcome rally meets (there is a separate are available for this purpose). 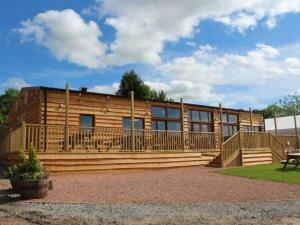 The amenities available on site include a Farm Shop, Cafe, Fishing Pool, Play Area and Picnic Area. The toilet and shower block includes hairdryers (for ladies) and a Laundry Room. 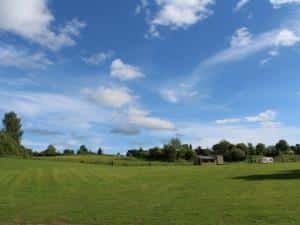 There are various attractions nearby including Golf Club, Wyre Forest with ‘Go Ape’ experience, River Severn, West Midland Safari Park and Severn Valley Railway. We allow campfires and hire out fire blankets for this purpose. We are within walking distance of 2 pubs serving excellent food and where children are welcome.